It is sad that iPhone 4 baseband 4.11.08 / 4.12.01 owners have not found a reliable solution for a permanent factory unlock. 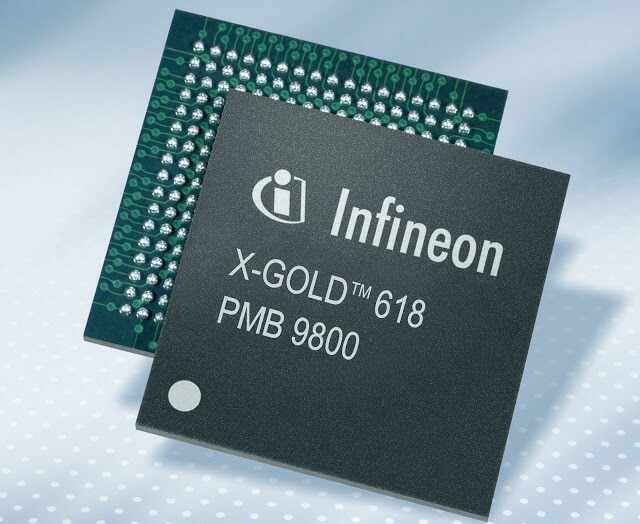 The desired baseband to downgrade to is 01.59.00. Since SAM unlock, Gevey, R-SIM, and Rebel Micro Pro can not unlock the baseband, it is similar to iPod Touch in functionality. We are still waiting for a genuine solution that will last forever. Whoever says he has software unlock for 4.11.08 is not telling you the truth! We have news for those who have totally lost hope and thinking of getting another iPhone which is factory unlocked. 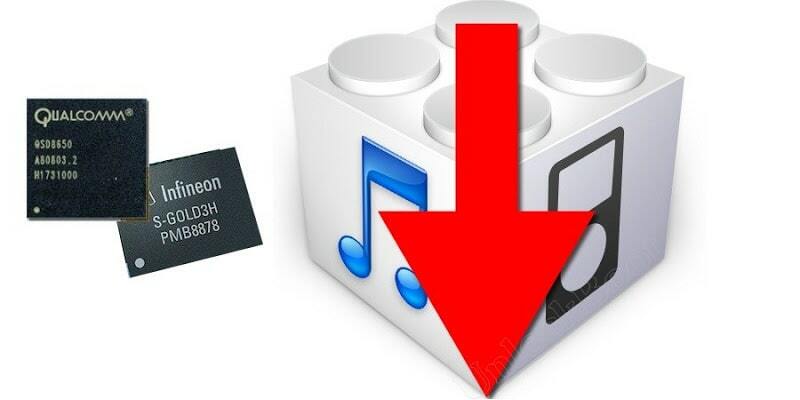 There is a hardware hack which can downgrade 4.11.08 to 01.59.00 baseband and hence, you can use the latest version of ultrasn0w after the downgrade. The method is provided by beijingiphonerepair and requires you to open up the iPhone, take out your logic board and sent it to them. The method is dependent upon chip replacement service. The IMEI serial number change will be caused by the change of the chip so the unlocked iPhone can be activated using any hacktivated custom firmware and latest ultrasn0w.